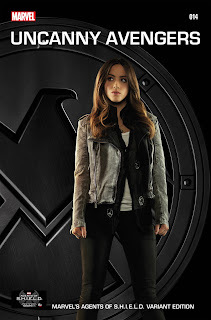 Angry Koala Gear: Celebrate the Premiere of Marvel's Agents of S.H.I.E.L.D. With Agents of S.H.I.E.L.D. 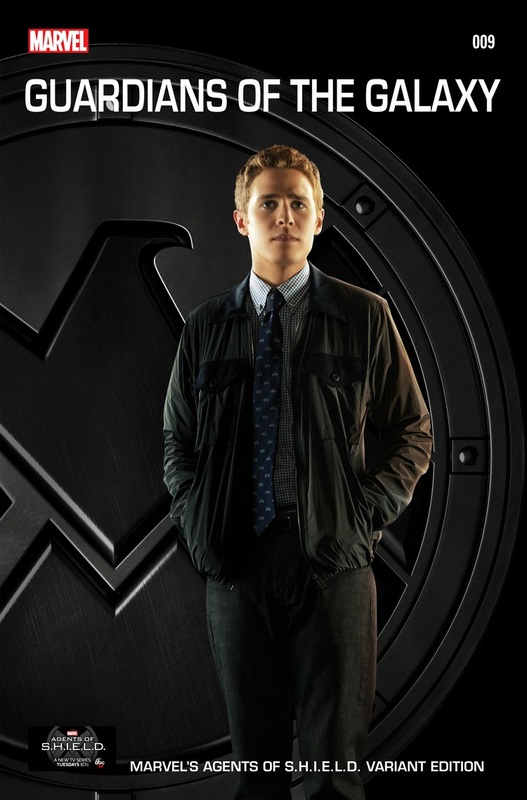 VARIANTS! 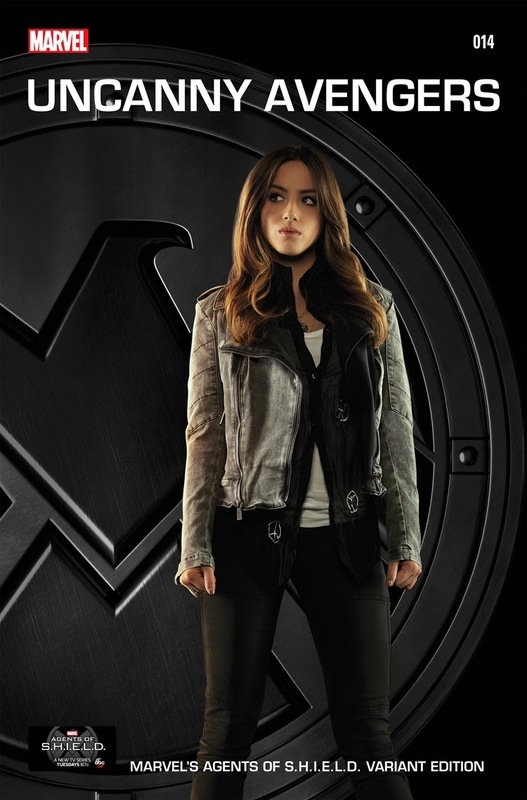 Celebrate the Premiere of Marvel's Agents of S.H.I.E.L.D. 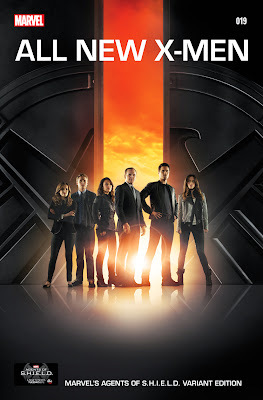 With Agents of S.H.I.E.L.D. 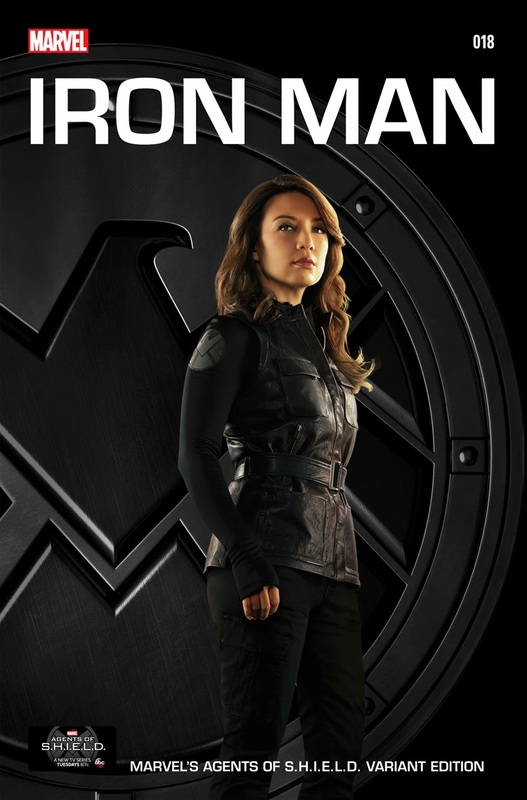 VARIANTS! 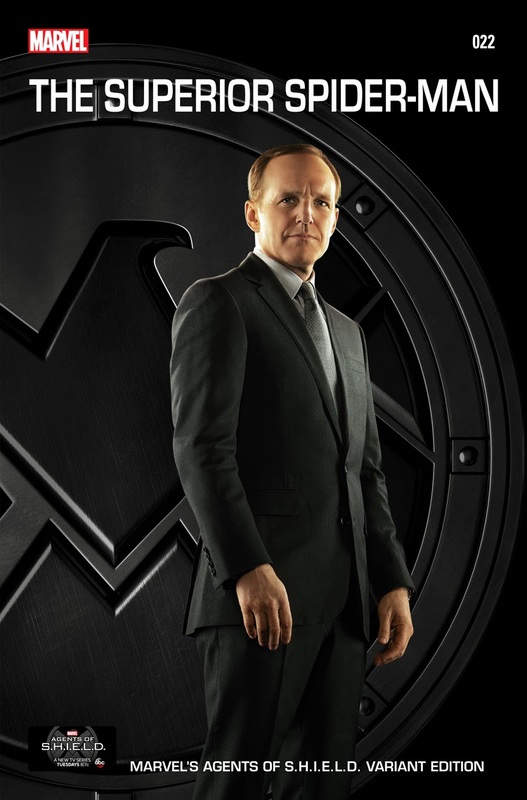 Celebrate the Premiere of Marvel's Agents of S.H.I.E.L.D. 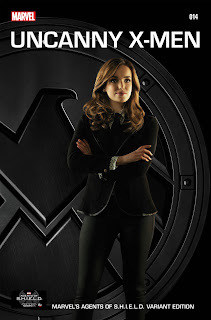 With Agents of S.H.I.E.L.D. VARIANTS! 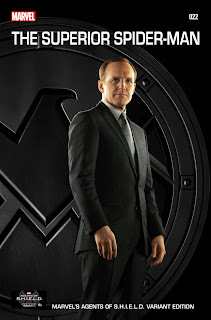 Coulson Lives! 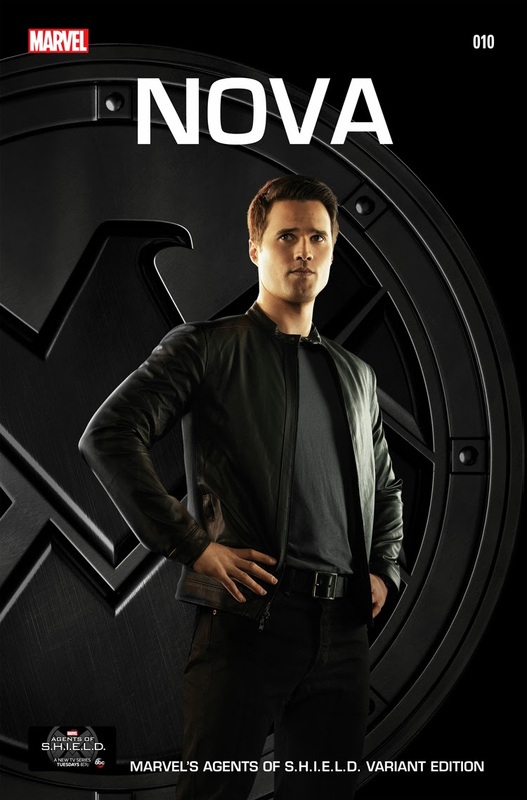 And we’re celebrating by bringing you Marvel’s Agents of S.H.I.E.L.D Variant Covers, inspired by the hit new series airing Tuesday nights at 8|7c on the ABC Network! 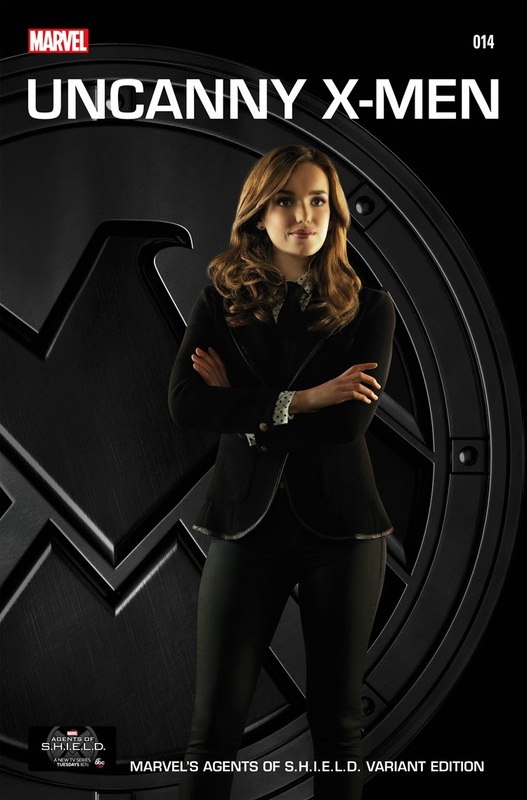 Now Agents Coulson, May, Ward, Fitz, Simmons and the enigmatic hacker Skye will grace the covers of your favorite Marvel comics in the month of November. 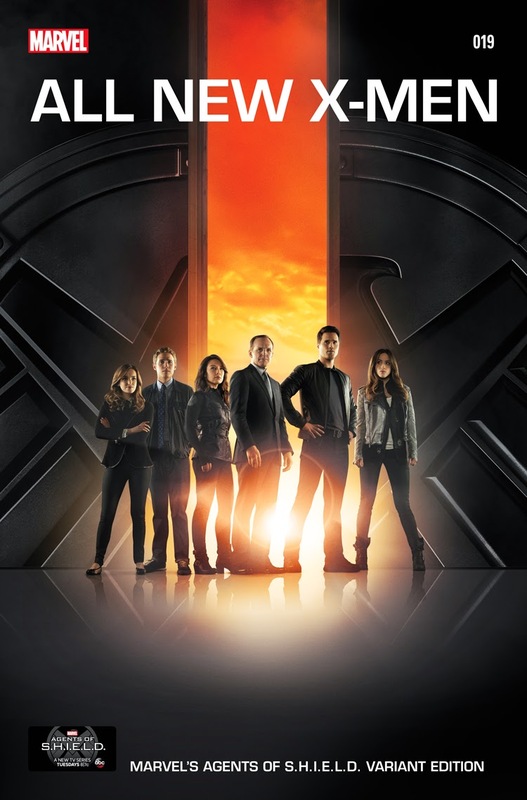 Each of these variant covers features a different character from the show, so don’t miss your chance to build up your variant collection with all 7, including a special cover featuring the entire cast! 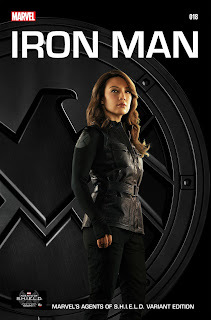 Marvel’s Agents of S.H.I.E.L.D., the first live-action television series from the House of Ideas, airs Tuesdays at 8|7c on the ABC Television Network. This dynamic, action-packed one-hour drama brings back Agent Phil Coulson to lead a team of highly skilled agents with one mission: To investigate the new, strange and the unknown around the globe, protecting the ordinary from the extraordinary.